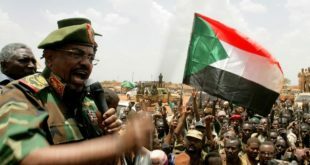 The Eritrean government is escalating its crackdown on religion, persecution watchdog groups have said, as both a Catholic and a major Islamic school were recently targeted by officials, prompting violent clashes with security personnel.Khataza Gondwe, Christian Solidarity Worldwide’s team leader for Africa and the Middle East, told The Christian Post in an email interview on Friday that the Eritrean government “appears obsessed with controlling every aspect of the lives of its citizens.””In pursuit of this, it has attempted to control every religious community up to and including the four permitted ones, ever since it won independence from Ethiopia,” Gondwe said. 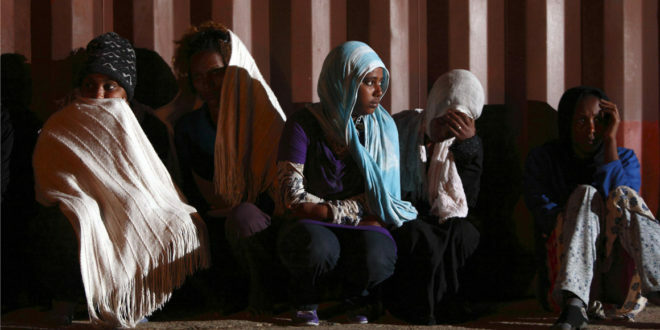 The government recognizes the Orthodox Tewahedo Church, the Eritrean Catholic Church, the Evangelical Lutheran Church and Sunni Islam, but heavily persecutes practitioners of underground Protestant churches. As CSW and other sources reported, the government has been stepping up its efforts in controlling the permitted Islamic and Catholic institutions, however. 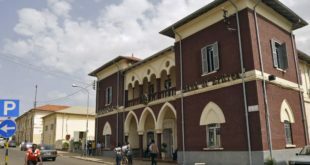 It arrested on Oct. 20 the honorary president of Al Diaa Islamic School in Asmara as part of its ongoing attempts to force the private school to become nondenominational and be open to the public. 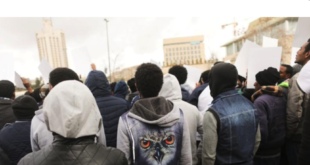 The move prompted outrage from students on Oct. 31, who gathered in the Akhria neighborhood in the north of Asmara, demanding the release of school officials, before security personnel allegedly began assaulting them. Guards reportedly fired live ammunition at the students as some were throwing stones. Opposition groups claimed that 28 people were killed in the incident, though the reports have not yet been independently verified. 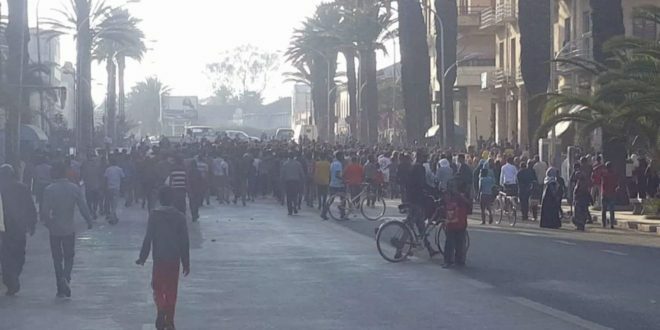 The Catholic Medhane Alem Secondary School in Asmara has also been targeted and was even shut down by government officials, leading to the arrest of Abba Haile Paulos, a diocesan priest, and Sr. Tinsae, a Comboni nun. 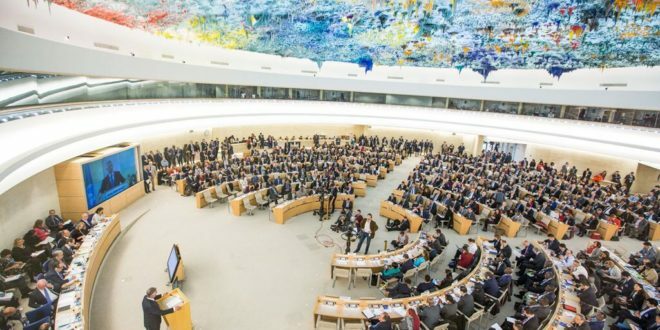 “The targeting of educational establishments belonging to two of the faith communities which are permitted to function in the country is indicative of an enduring unwillingness to respect and protect both the right to education and the right of freedom of religion or belief,” said CSW Chief Executive Mervyn Thomas at the time. Gondwe told CP that the Catholic school remains closed, and “it may be safe to assume” that the priest and the nun are still detained. He noted that the latest developments are in tune with the government’s continued interference of even the churches it officially recognizes. “For example, during the 90s, not only did the government impose a Grand Mufti on adherents of Sunni Islam, but also, under the guise of cracking down on extremism, it detained around 100 Eritrean Muslim teachers whose whereabouts remain unknown amidst allegations that some were executed extra-judicially, and closed schools,” Gondwe pointed out. “Also during the 90s — 1994 to be precise — the Government shut down several Christian publications including the newspapers of the Catholic, Evangelical Lutheran and Orthodox Churches, the three authorized denominations,” he added. In 2007, the government also removed and detained the legitimate leader of the Orthodox Church, and has imprisoned or forced to flee at least 10 priests who have inquired about his well-being. “The conscription of religious workers has also affected the Catholic church with reports of a shortage of workers,” he continued. The government has claimed that it closed down Medhanie Alem school based on its 1995 Proclamation, which defines and regulates the activities of religious groups. The Catholic school resisted several previous efforts to force it to close down its social service activities. “The current move is reported to have occurred at a time when all four Catholic Bishops were out of the country and two months a cabinet meeting during which it is alleged that discussions occurred regarding education and healthcare that reportedly focused heavily on the issue of Catholic schools and clinics,” Gondwe explained. As for what this crackdown will mean for the future of religious schools, Gondwe suggested that the protest and the negative international publicity might prevent officials from trying to seize other institutions. “However, if there is a lack of commensurate outrage with regard to the plight of Catholic establishment it may serve to embolden the government to take further action if attention is not maintained,” he warned. Other watchdog groups, such as Open Doors USA, have pointed out that thousands of Christians continue to flee the country, and thousands of other believers have been arrested and imprisoned over the years. The country is listed as the 10th biggest persecutor of Christians on the group’s World Watch List. 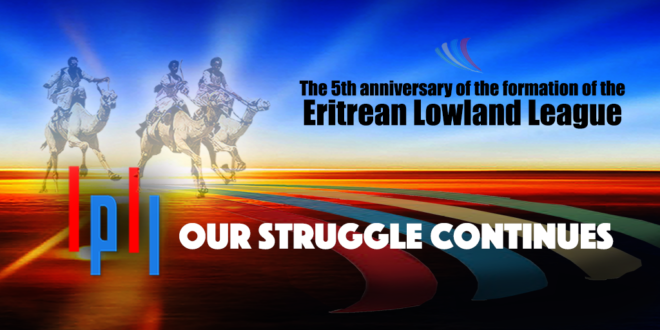 Gondwe pointed out that it is difficult for religious groups in Eritrea to show solidarity openly, given the political repression they suffer. 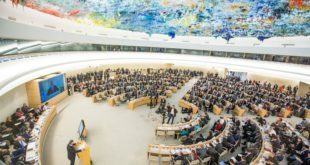 Next UN Group Recommends Dropping Inquiry into Eritrea’s Ties to Al-Shabab .